This piece focuses on the Japanese word “ふれる (fureru)”. The word can mean to touch, to vary, and to quiver. By encompassing all three concepts, we attempted to create a scene of air; something we can’t feel visually. 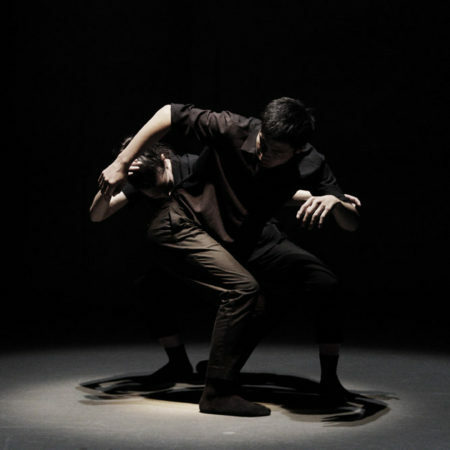 This project was collaboratively choreographed by Nobuyoshi Asai and Lucia Vazquez Madrid. 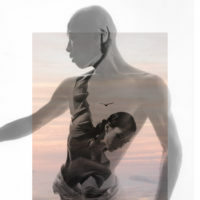 Asai has performed with Sankai Juku and Batsheva Dance Company, and currently leads the Tsukiakari-Theater. Madrid combines her own creations with the freelance work for other companies performing around Europe and Asia.